Product prices and availability are accurate as of 2019-04-11 15:39:41 EDT and are subject to change. Any price and availability information displayed on http://www.amazon.com/ at the time of purchase will apply to the purchase of this product. 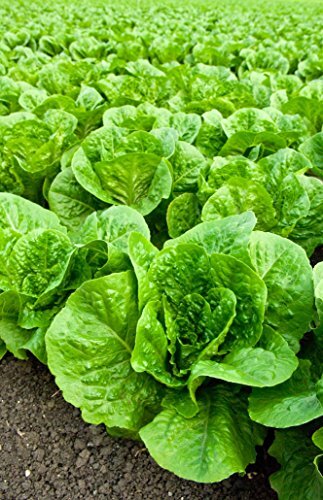 Plant just below soil in full sun about 10" apart. All RDR Seeds brand products come in RDR Seeds branded packaging that includes plant information and planting instructions. 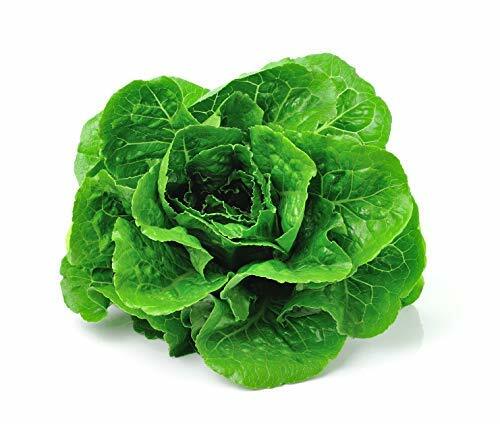 Produces crisp flavorful lettuce! Best if harvested in the morning. 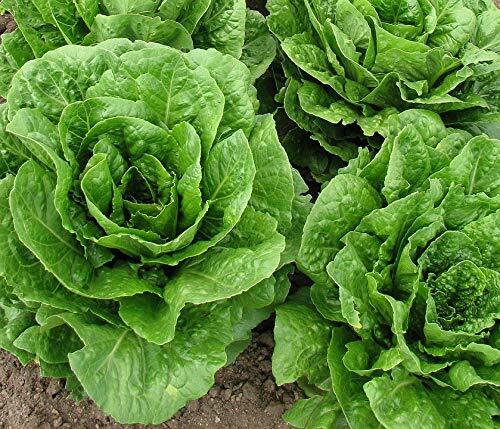 Use of this lettuce may result in friends and family arriving unannounced for dinner!